Click the link above to read about Unlimited Air Mechanical in the news! We Offer a Top Quality Preventative Maintenance Package! 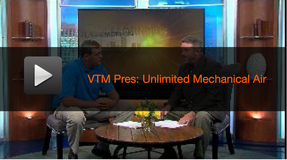 Click above to see an interview with Unlimited Air Mechanical President Thomas Dodson regarding the importance of preventive maintenance via VIRGINIA THIS MORNING. As a Richmond start-up with 40+ years of experience on our team, we offer the skills necessary to meet your every HVAC need. ​If you need a free estimate please click the button below to provide your information and we will contact you to set an appointment. 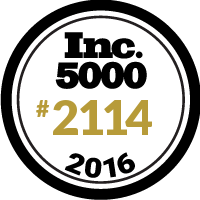 We are constantly striving to give our customers the BEST preventative maintenance program available. 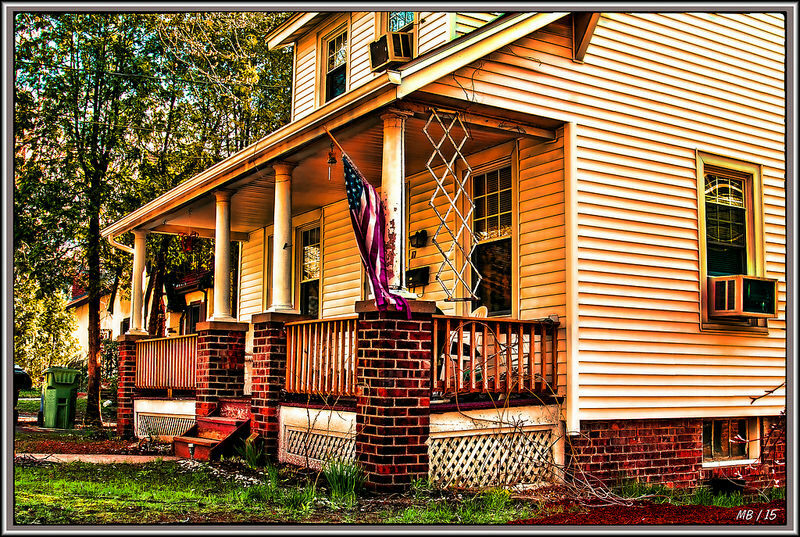 We provide 24/7 residential service to Richmond, Virginia and surrounding areas.